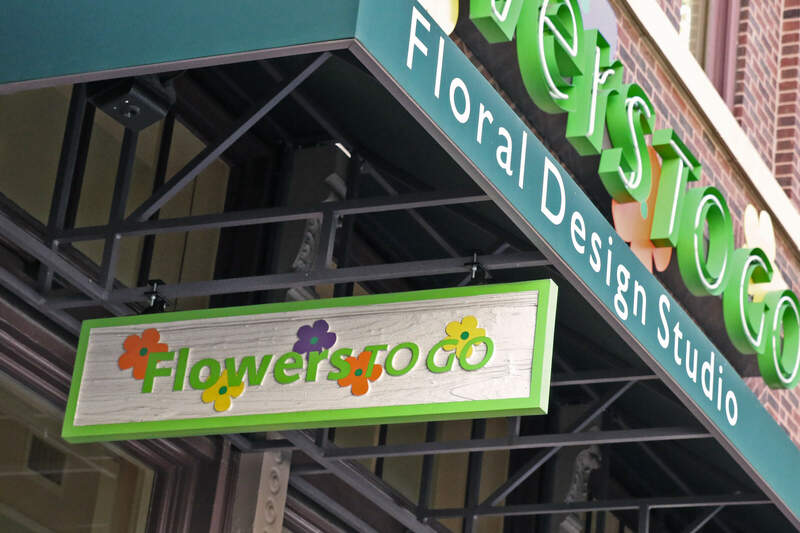 Business is always blooming at Flowers To Go, a unique floral design studio in Sundance Square. The shop offers everyday deliveries for loved ones, businesses, weddings, funerals, and other occasions. Flowers To Go can also help with stunning designs for special events. The experienced design team will create eye-catching arrangements for anyone and any occasion, offering expert advice on varieties and choices of flowers, colors, sizes, and styles.